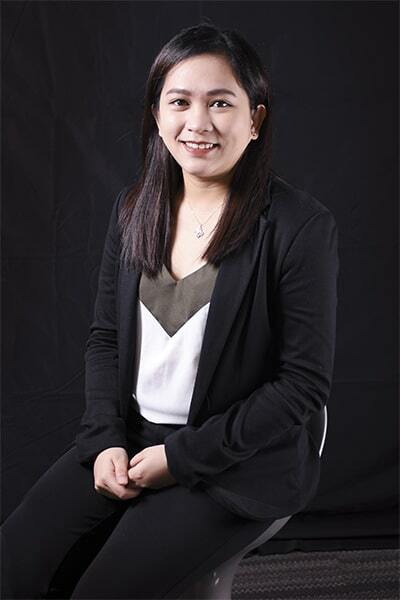 Jo Charene L. Abrea is an Accounting Manager in AHC Certified Public Accountants Limited Co. with five years of experience in public and private accounting practice. She supervises a team of Certified Public Accountants (CPAs) at AHC and handles Bookkeeping, Tax Advisory and Statutory Compliance, Financial Consultancy, and other Special Accounting and Financial Engagements. She is experienced in conducting Risk-Based External and Internal Audit as well as providing Accounting Advisory Services. Her representative clients include Realty Developments, Pharmaceuticals, Service Companies, and Non-Profit Organizations. Before joining AHC, Jo was an Assistant Accounting Manager at Abojeb Company Inc. She is responsible for monitoring the Principals’ cash position, ensuring the accuracy and timely preparation of financial reports and assists in performing an internal audit to comply with regulatory and reportorial requirements. In 2015, she worked as a Finance Manager for Ayala Property Management Corporation under the Residential Business Group. Her duties involved the performance of monthly business review reporting, preparation of capital and expenditure budgeting, and regulatory compliance. Jo was also a Senior Risk and Assurance Associate at BDO- Roxas Cruz Tagle & Co., CPAs (formerly Alba & Romeo Co., CPAs) for more than three years where she took a significant role in the audit planning process, identification and assessment of internal control and fraud risk on a financial statement level. She also assumed responsibility for the completion of audit in line with the firm’s audit methodology. She provided assistance to her clients in preparing financial statements in accordance with the Philippine Financial Reporting Standards (PFRS) and Philippine Financial Reporting Standards for Small and Medium-sized Enterprises (PFRS for SMEs). She also has extensive experience in identifying value-added recommendations by preparing management letter reports addressed to the senior management. Jo graduated with a degree of Bachelor of Science in Accountancy at University of Santo Tomas in 2012. She passed the CPA Licensure Exam in the same year.